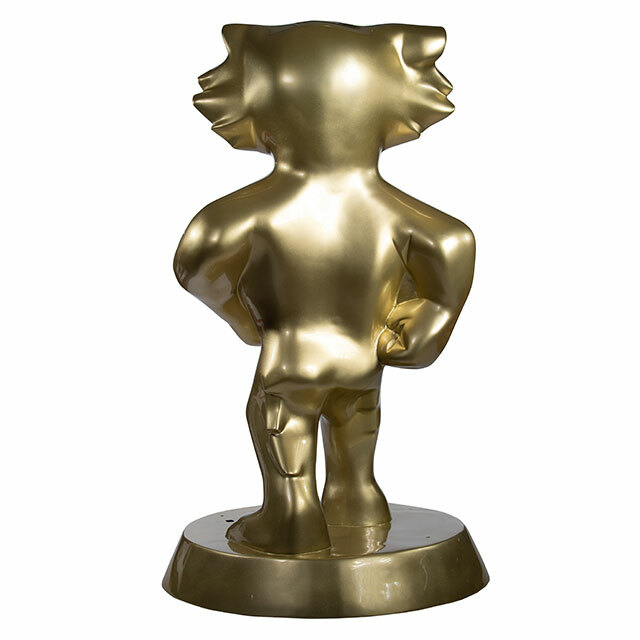 Painted gold in its entirety, this statue is one to be on the lookout for! 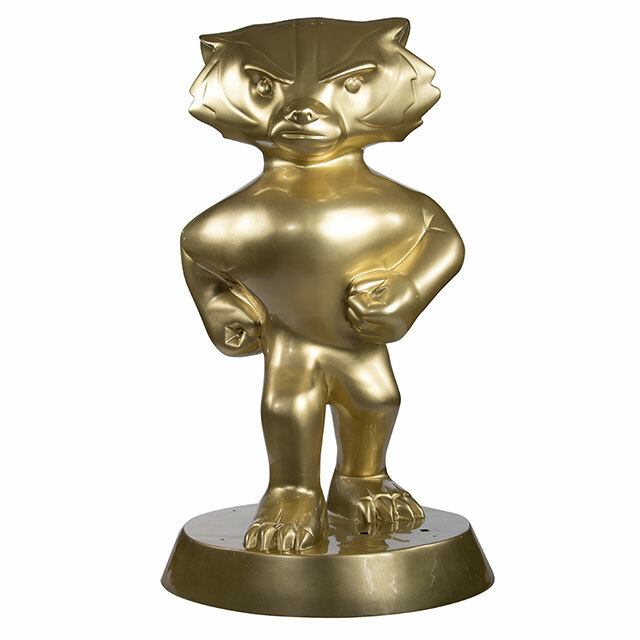 Throughout the duration of the Parade, Golden Bucky will move from location to location – enjoying all that a Madison summer has to offer. We challenge you to find him!